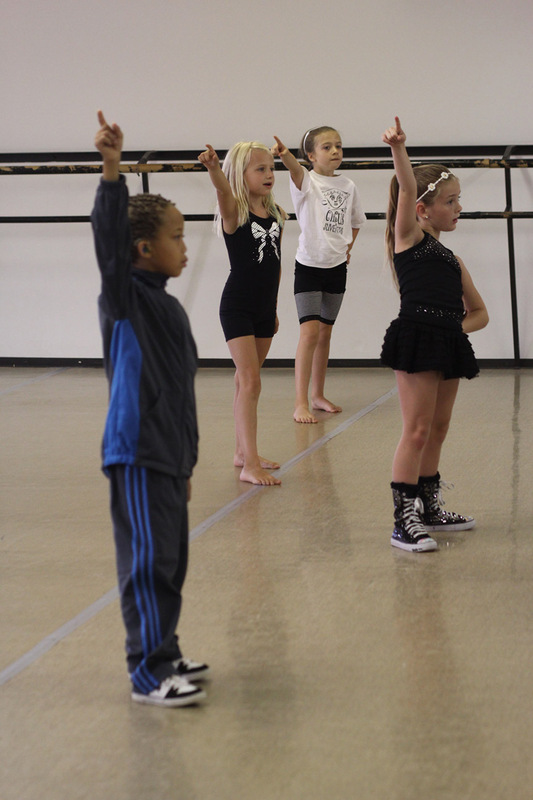 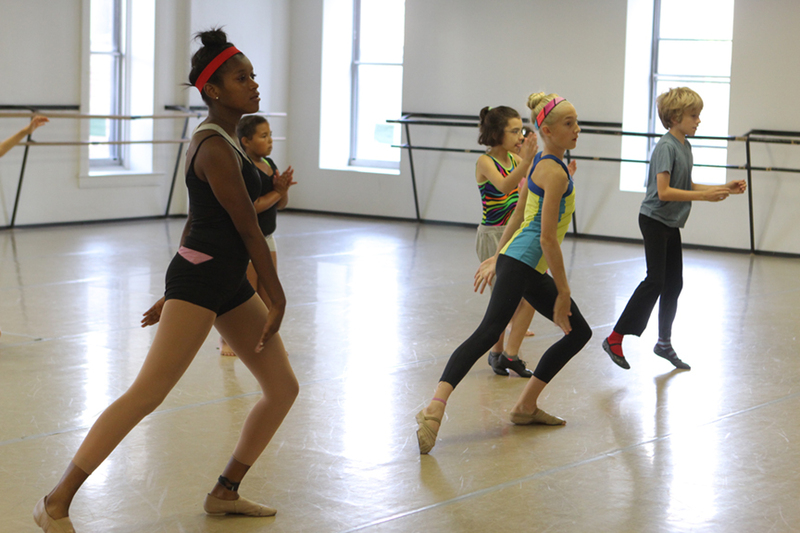 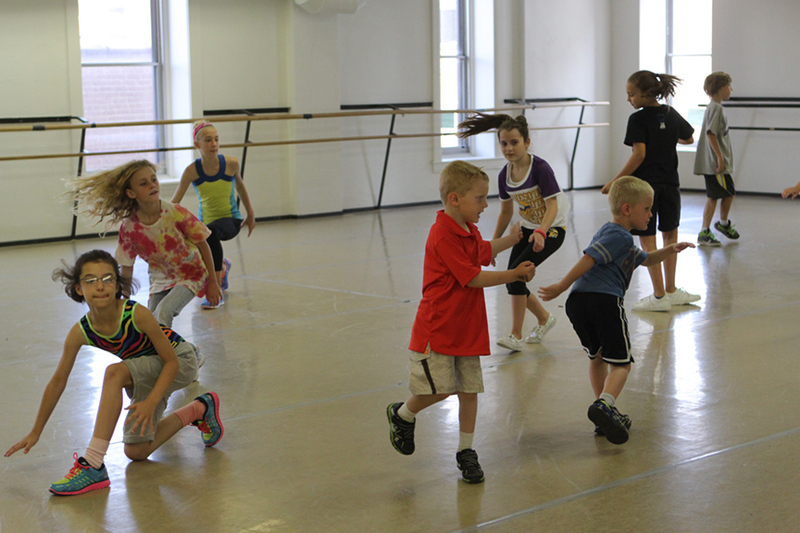 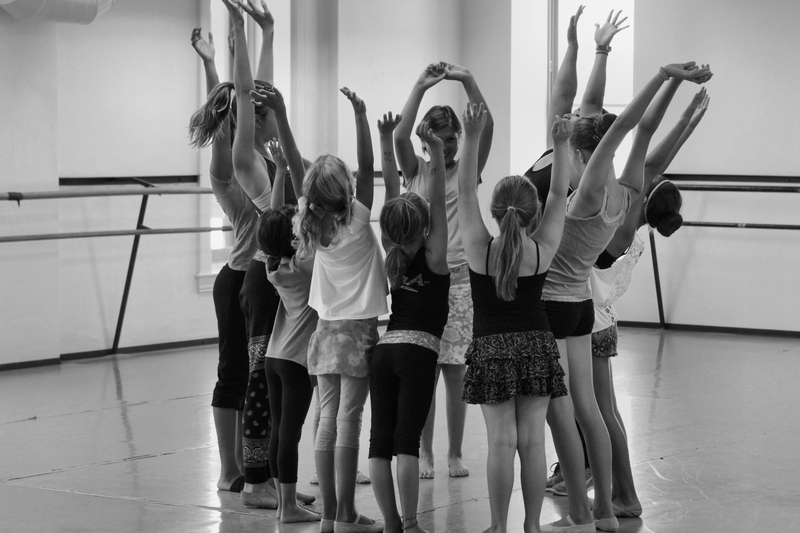 Discover dance with week-long camps for kids of all ages! 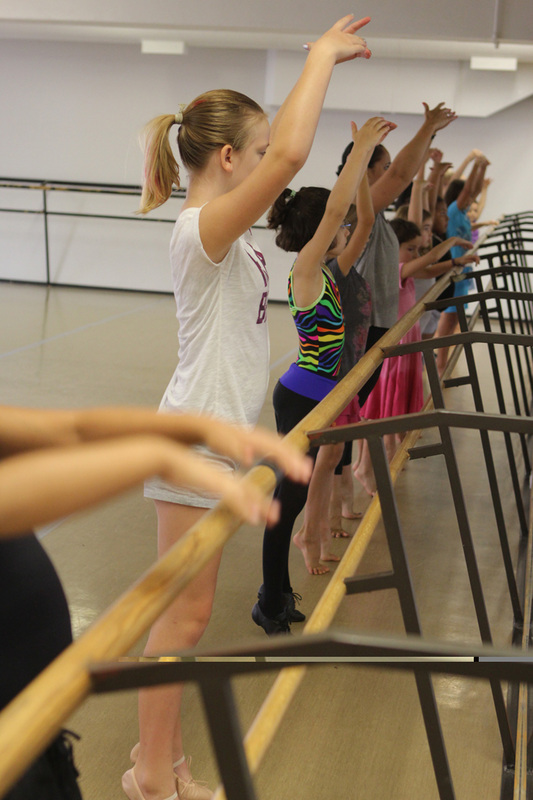 With a variety of instructors and styles offered, there’s something for everyone. And at the end of each week, students get to perform what they have been working on in an informal showcase. 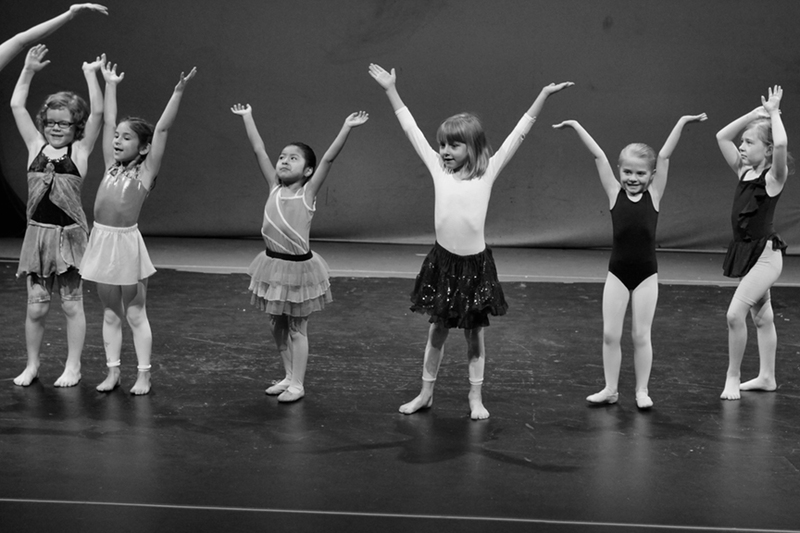 All abilities and levels of experience are welcome! 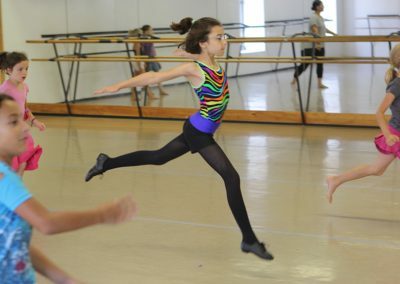 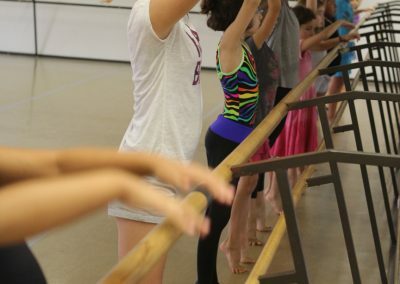 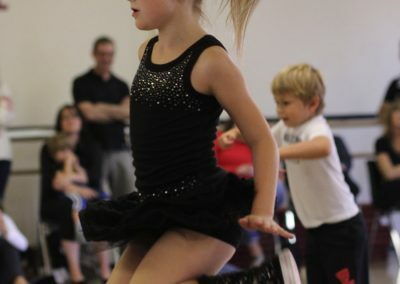 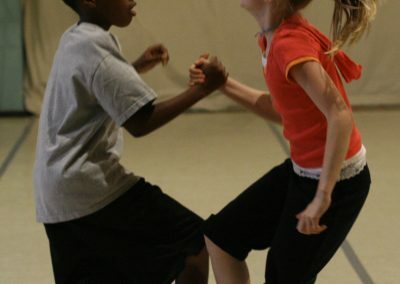 Youth camps will include two technique classes each day and a choreography class where participants will work together to create a dance that will be performed for friends and family on the last day. 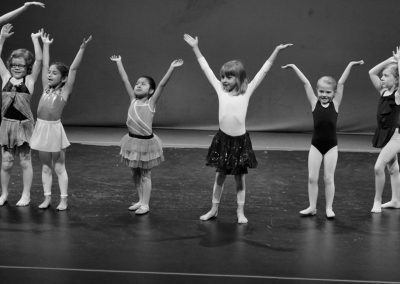 All abilities and levels of experience are welcome! 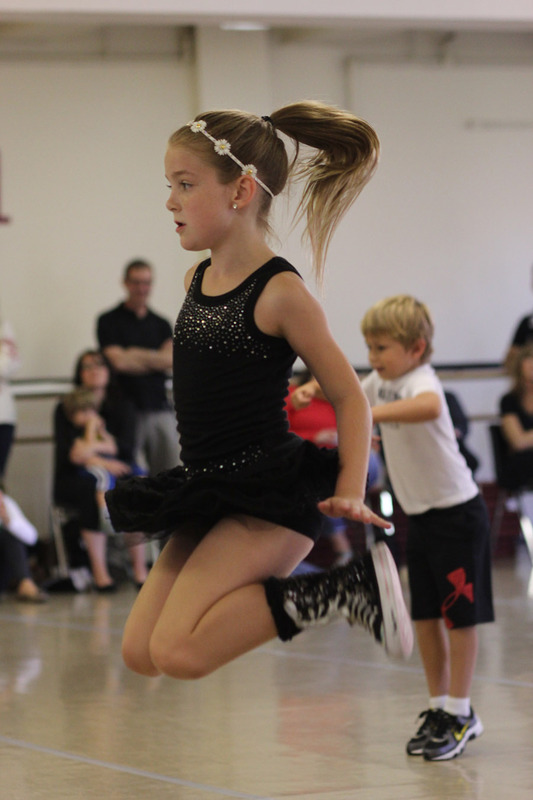 Registration closes one week before camp start date. 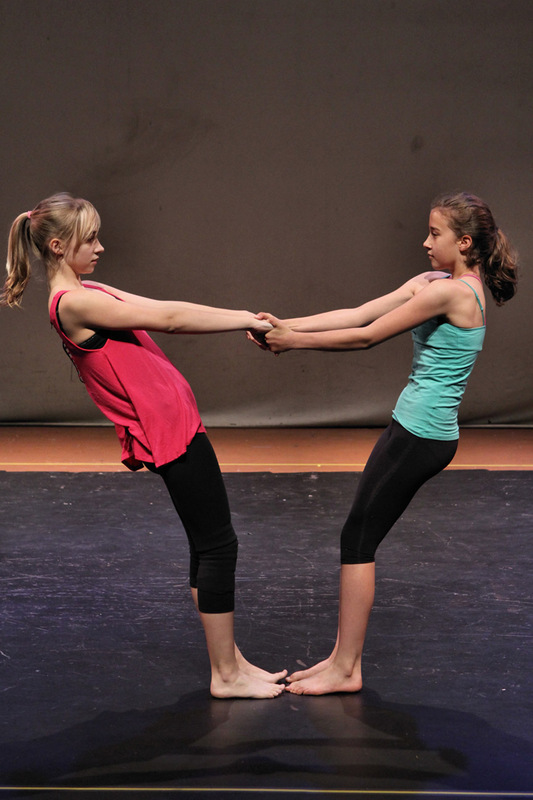 Dancers will learn about the history and cultural relevance of this dance form. 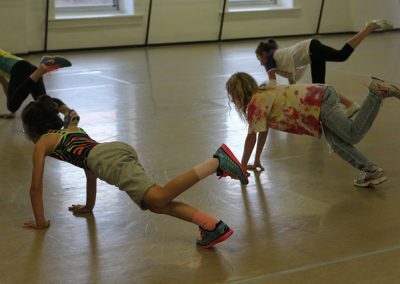 Covers popping, locking, top rocking, and break dancing. 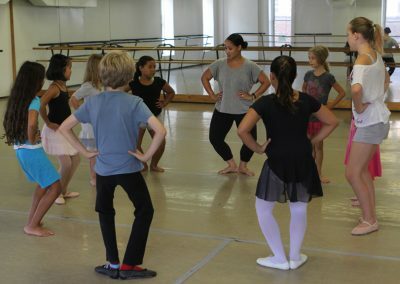 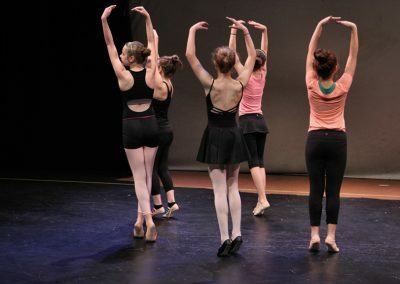 Come take a dive into the arts world with a camp where dance, theater, music, and art meet this summer! 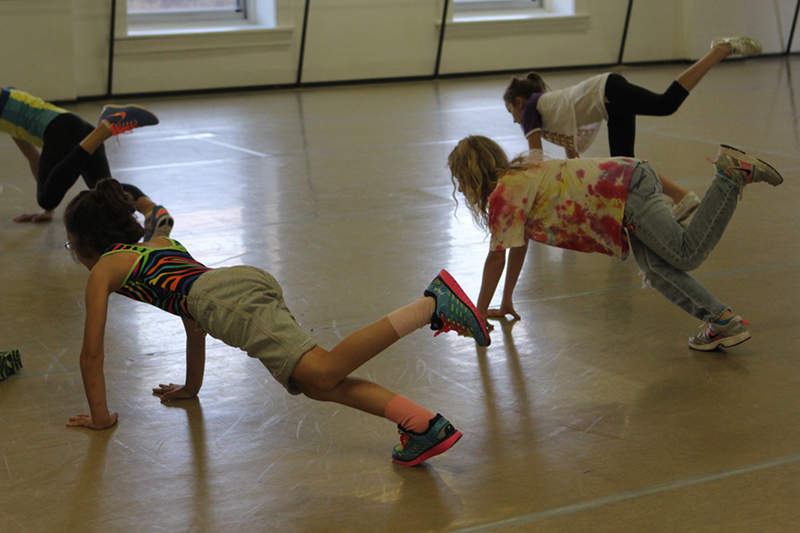 Exploration and expression through movement for our littlest movers! 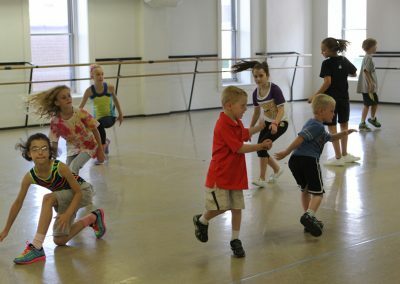 Building self-esteem, development of coordination and listening skills, and plenty of encouragement and giggles provided. 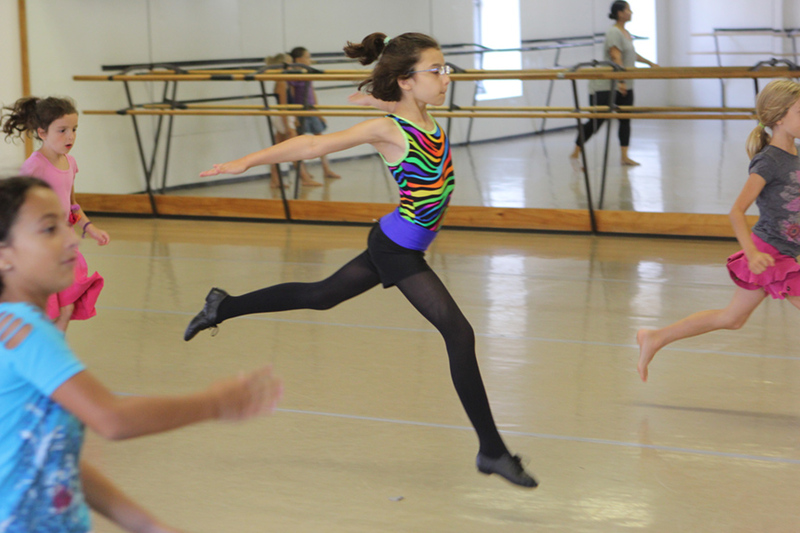 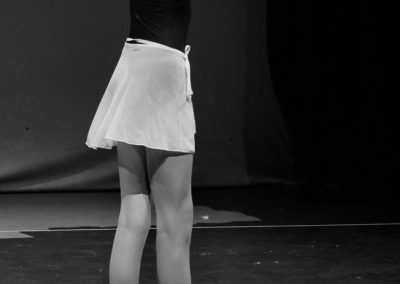 Not sure if your dancer has a style they like best, or looking for a way to try out something new? 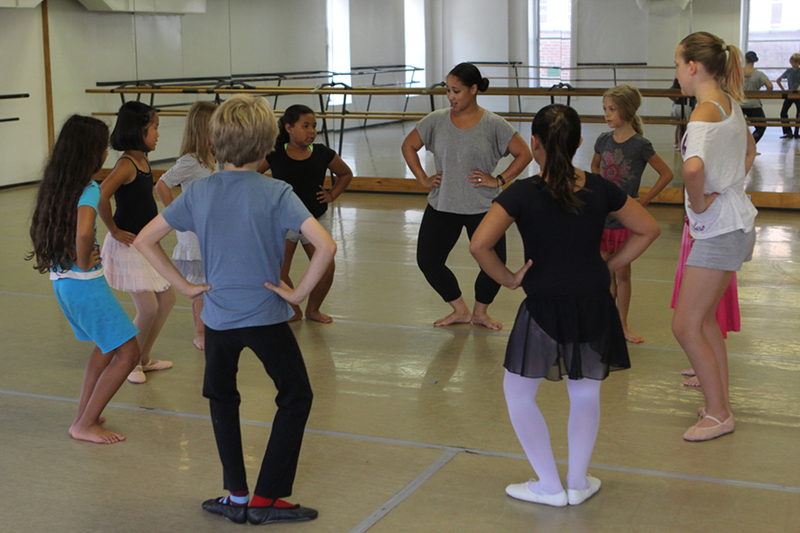 We’ll explore a minimum of four different dance styles at this camp.